This new edition of T. Thomas Fortune's masterpiece -- originally published in 1884 -- presents a classic work of African-American political thought to a new generation of readers. Like the intellectual giants who emerged before and after him -- Frederick Douglass and W.E.B. Du Bois -- T. Thomas Fortune was a writer, activist, and public intellectual. Born into slavery, Fortune became the leading black journalist of his generation, and he was the most eloquent and influential African-American radical of the late nineteenth century. 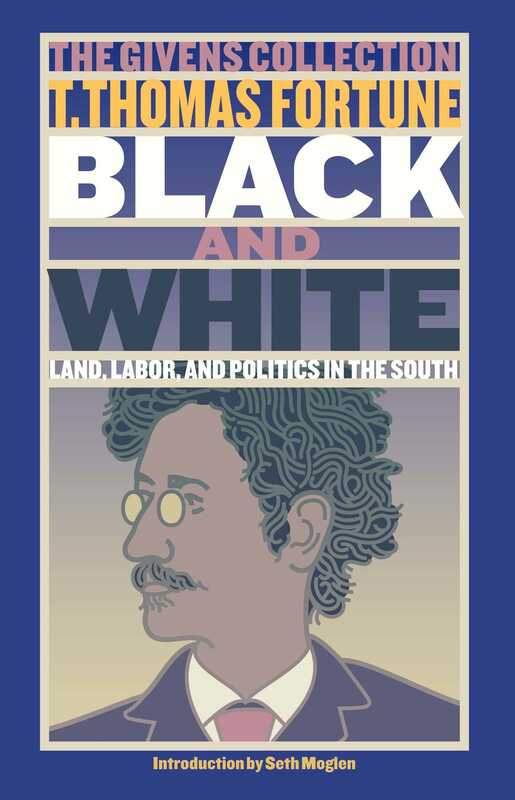 Black and White offers Fortune's brilliant analysis of racism as a systemic, institutionalized practice that had undermined America's Enlightenment ideals from the time of the nation's founding. Asserting that the abolition of slavery had in no way diminished the virulence of white racism, he insisted that share-cropping, chain gangs, lynching, and the denial of civil rights had forced black Americans into a terrible new form of enslavement. With a prophetic voice, Fortune argued that if the United States was ever to realize its long-betrayed promise of equality, it would need not only to end racial prejudice but also to create a more just economic order. "An amazing radical and prescient book [that] ought to be in every canon."